Hawaii is a dream destination for a lot of people, and if you’re lucky, that dream might become a reality! However, many people are unsure of what to do and where to go when they get here. Don’t panic; you deserve a stress-free vacation, and PMI Maui can help. Maui, or the Valley Isle, is the most fantastic island in the Hawaiian archipelago. It’s an ideal destination for a romantic getaway or family adventure, offering a wide variety of activities to enjoy. Let the island’s beauty wash away your worries and have the vacation of your dreams with PMI Maui rentals! Learn more about Valley Isle and its many things to do when you download our free Vacation Guide! You’ll get the best local recommendations for gourmet restaurants, authentic shops, exciting outdoor adventures, fun events, and more. As soon as you step foot on the Valley Isle, you’ll understand why it deserves the title of the must-see island in Hawaii. Fall in love with the pristine beaches, blue waves, lush forests, hidden waterfalls, and black volcanoes! Drive the scenic Road to Hana and marvel at the views. The Valley Isle enchants tourists and will leave you under her spell for the rest of your days. The Valley Isle offers an abundance of activities you can enjoy during your stay. Whether you seek a family-oriented vacation or an adventurous, romantic trip, Maui can satisfy all of your desires – and exceed them! Here are some of the best activities you can find on the island. Come explore the Valley Isle; we guarantee it will be the most exciting vacation of your life! 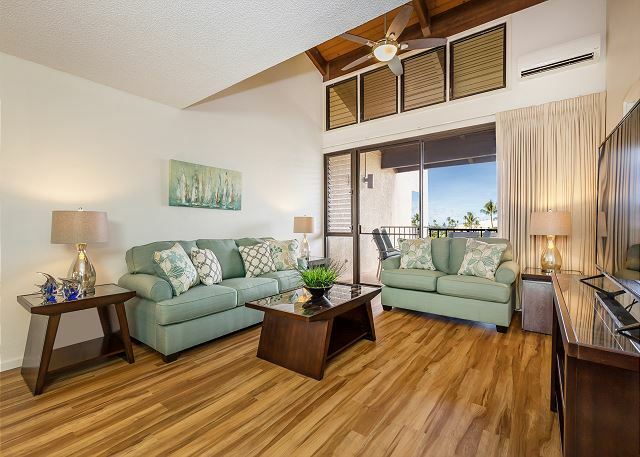 Live your Valley Isle dream vacation to the fullest and book yourself a home with PMI Maui Rentals. 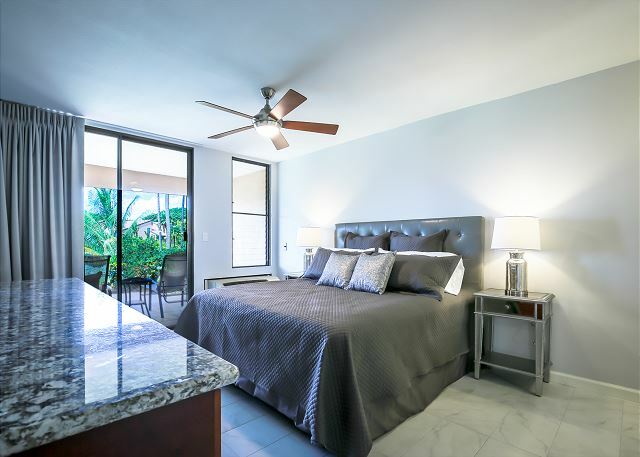 Our stunning units are the perfect oasis for you and your loved ones. 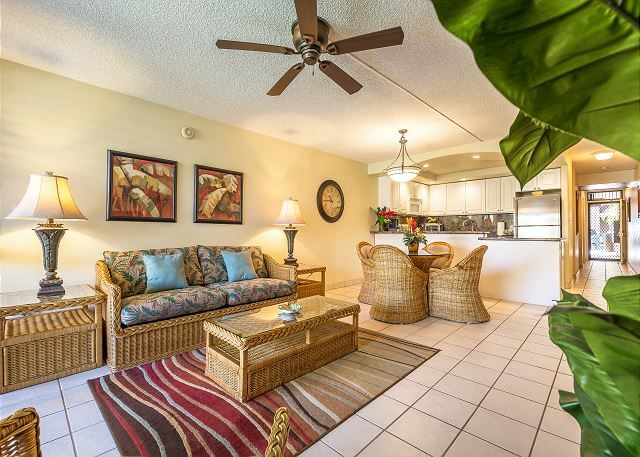 Book our Kamaole Sands 7-105 condo in Kihei and relax in a tropical and modern atmosphere. 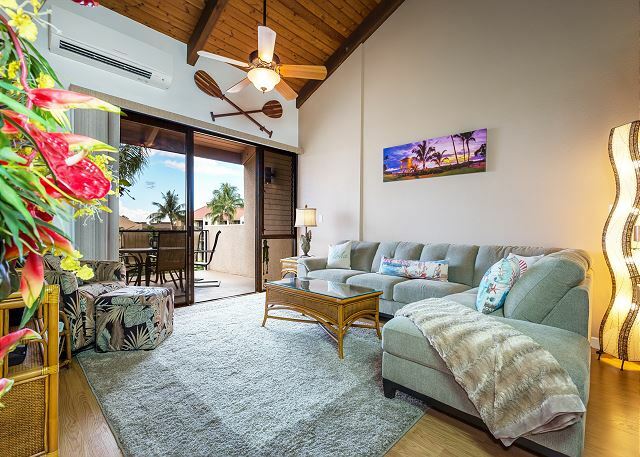 Sleep in cozy, king size beds, make yourself delicious breakfast in your fully-equipped kitchen, and unwind on your lanai with a glass of pineapple juice in hand! Take your children to the pool or hit some balls on the tennis court. The fun never ends on the Valley Isle, so don’t miss out on any of it! 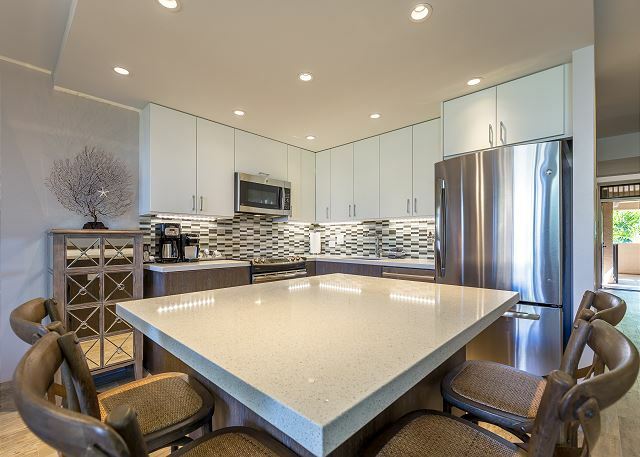 Book your stay today with PMI Maui Rentals. We look forward to making your dream vacation happen!